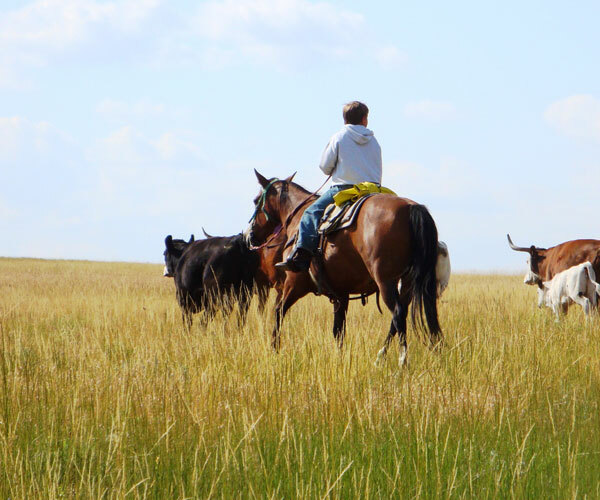 Dating back to 1873, this 5th generation ranching family’s roots are deep in Montana soils, even before the homesteading days. 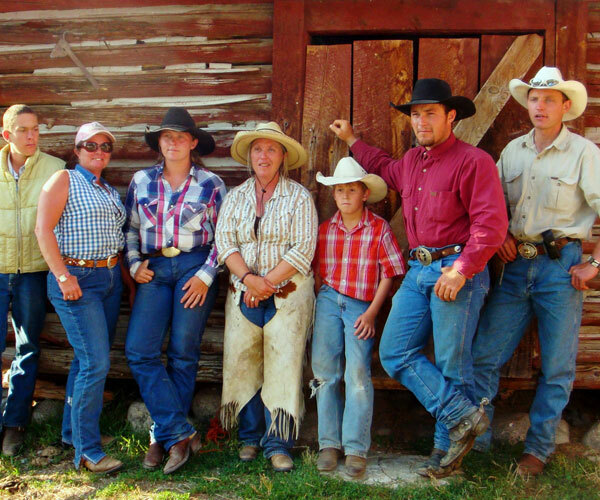 As Wanda puts it, “there’s five generations worth of stuff parked out behind the barn.” Today Wanda Wilcox and her family continue the long standing tradition of sheep and cattle ranching and mindful stewardship. 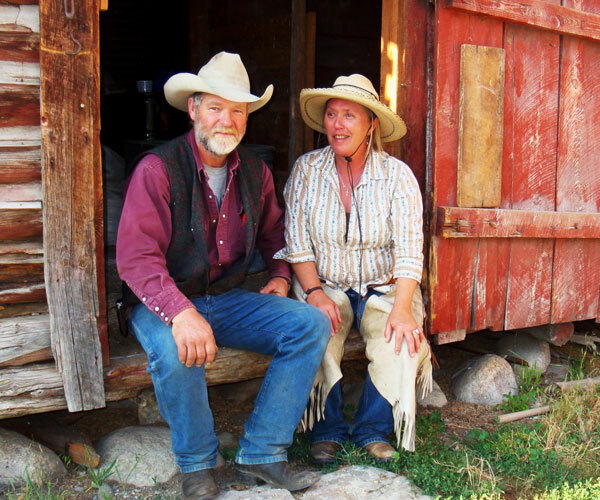 Wanda Wilcox, rancher and back country guide, exemplifies the pioneer spirit of the American West. She was recognized by the National Cowgirl Museum and Hall of Fame as a woman who displays courage and the strength of her convictions. 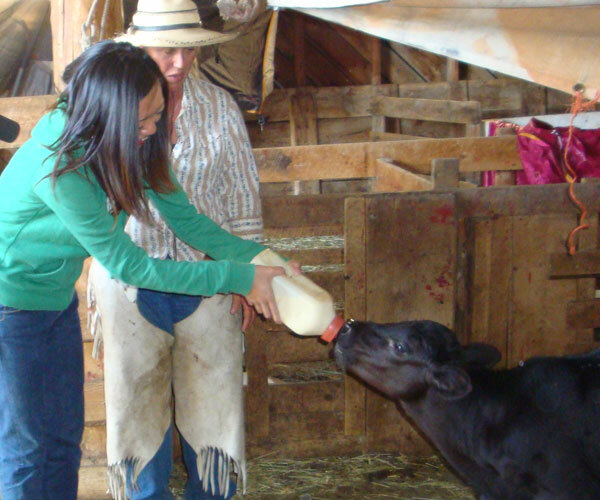 They made a documentary called “Kinship with the Land” and it features her relationship with the land from ranching and working with animals to her community spirit and zeal for preserving her heritage. 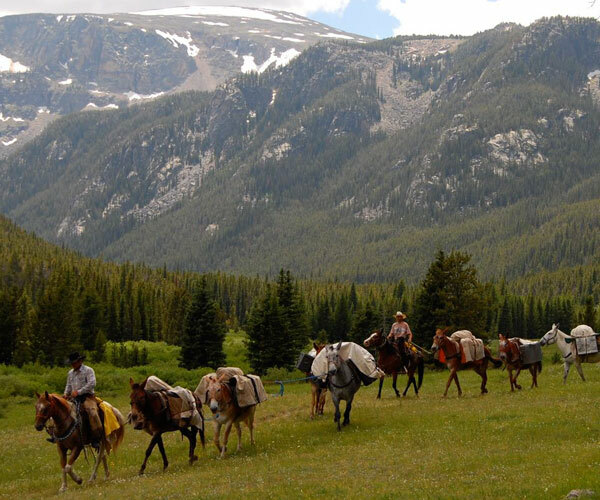 This hard working family enjoys sharing their love of the ranching way of life and the sheer beauty of the Beartooth Wilderness. They offer customized five to seven-day packages. 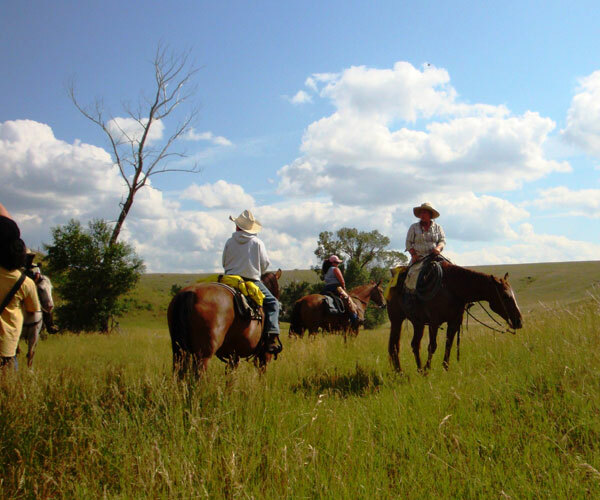 Your choice—stay on the ranch and participate in ranch/cattle work and go on scenic rides, or rough it in comfort and style on one of their mountain pack trips….or a choose a combination of activities and excursions. 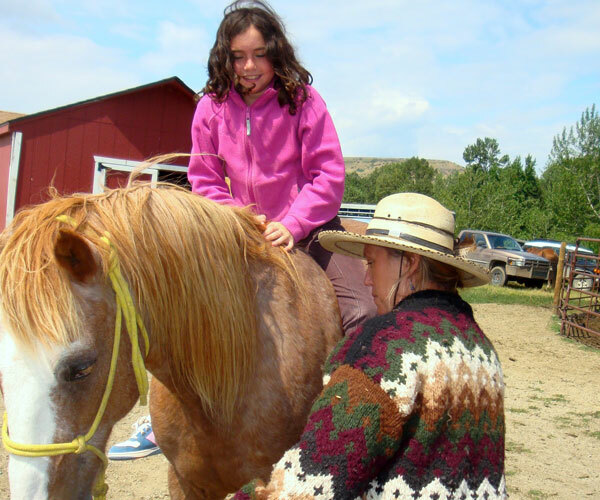 Hands on ranching—cattle, horses, mules, sheep, and goats—never a dull moment! Daily riding, as much or as little as you’d like. With 25 horses to choose from, they can match horse and rider with the best of them. All skill levels of riders are accommodated and welcomed. 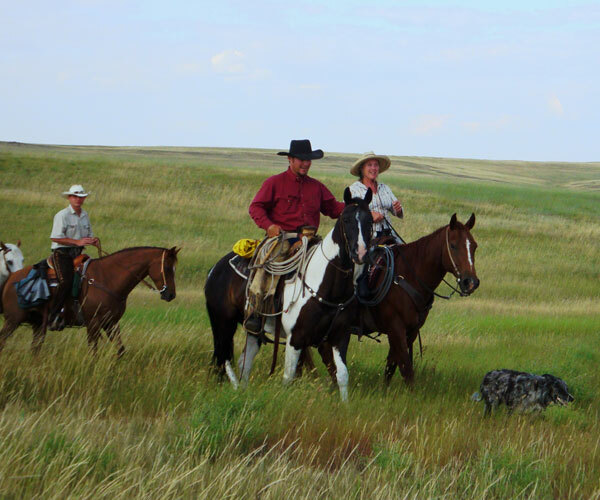 Moving cattle or sheep to new pastures during the summer and gathering strays in scenic country during the fall gathers in early October. “Saddle to Paddle” features a morning trail ride and an afternoon float on the Stillwater River. 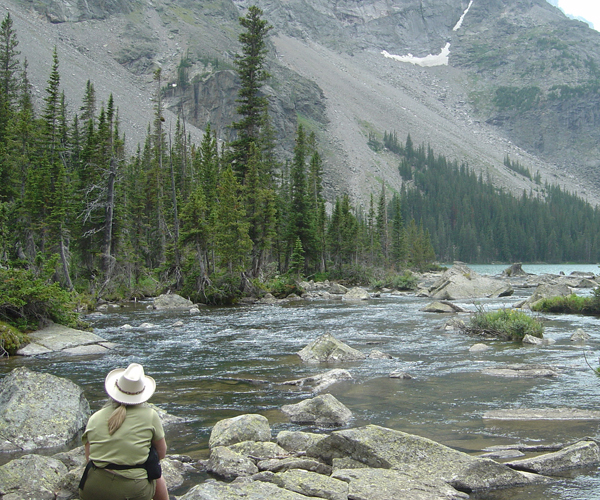 Yellowstone National Park is a must see—let us do the driving for you. Make the ranch guest house your home away from home. This 1400 sq. ft. handcrafted log house has a full kitchen, 3 bedrooms, and 2 baths, will sleep 6-8 people in queen, double, or twin beds. 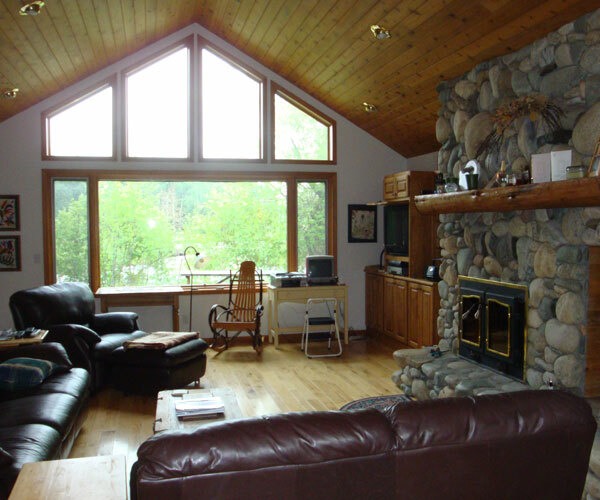 Located right on the river where the Stillwater and Rosebud come together, you can literally fish from the deck. Solo travelers are welcome to stay in the guest room right in the ranch house.